Published this week in Nature Magazine, a new study by an international group of polar scientists offers the first comprehensive reconstruction of thousands of years of the Earth’s climate history. The chemical analysis of a 364m long ice core collected from James Ross Island in the Antarctic Peninsula reveals likely causes of the recent ice-shelves break-up and accelerating glacier mass loss. Scientists from Britain, Australia and France, led by Dr Robert Mulvaney of British Antarctic Survey (BAS), have extracted an ice core containing layers of snow that fell every year for the last 50,000 years. The layers revealed significant fluctuations in temperature since the last ice age, about 15,000 years ago. While gradual warming began around 600 years ago, the new data have shown that the high rate warming over the past century is unusual (but not unprecedented) in Earth’s climate history. According to the study, some 11,000 years ago the Antarctic Peninsula warmed by about 1.3C above today’s average, and cooled down in two stages until 600 years ago. With the temperature rising once again, rapidly increasing and reaching its peak in the last 100 years, the ice sheets have been exposed to periods of dramatic expansion and shrinking. 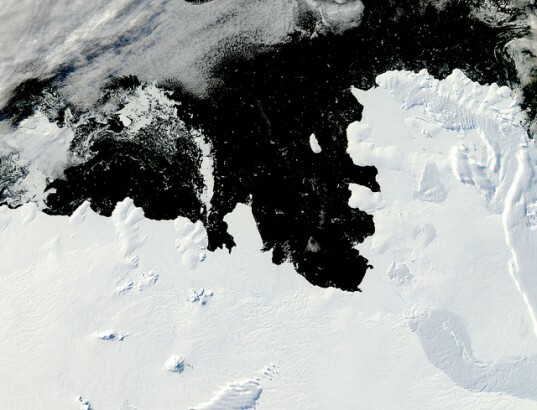 The connection between past temperature and ice-shelf stability suggests that increased frequency of marginal ice-shelves collapsing on the northeastern Antarctic Peninsula may be an increasing trend. 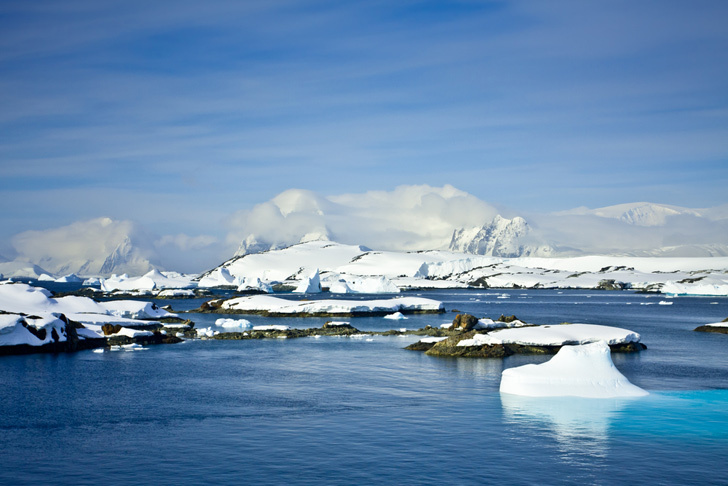 The scientists claim that, if the rapid warming continues, ice-shelves which have been stable for thousands of years, located further southward along the Antarctic Peninsula, will soon also become unstable. Although there is a broad scientific consensus on the radical climate change happening since the industrial revolution, the ambiguous findings will allow skeptics to keep attributing the Earth’s rapid warming to natural variability. Whatever the prevailing opinion, the alarming rate at which Antarctica’s ice is melting is cause for concern, especially for hundreds of millions of people who live near the coast.